Right to Life of Idaho is your voice in the legislature representing the pro-life community in our state and speaking out for those who cannot defend themselves. HB248 "Woman's Right to View"
House Bill 248 was signed into law in 2007, giving women the option to view an ultrasound image of their unborn child before an abortion. Studies show that as many as 85% of women who view an ultrasound of their unborn child choose life for their child. Senate Bill 1082 passed into law in 2007 requiring a minor to have the consent of her parent before undergoing an abortion. This legislation not only saves lives but also prevents sexual abusers from covering their tracks. 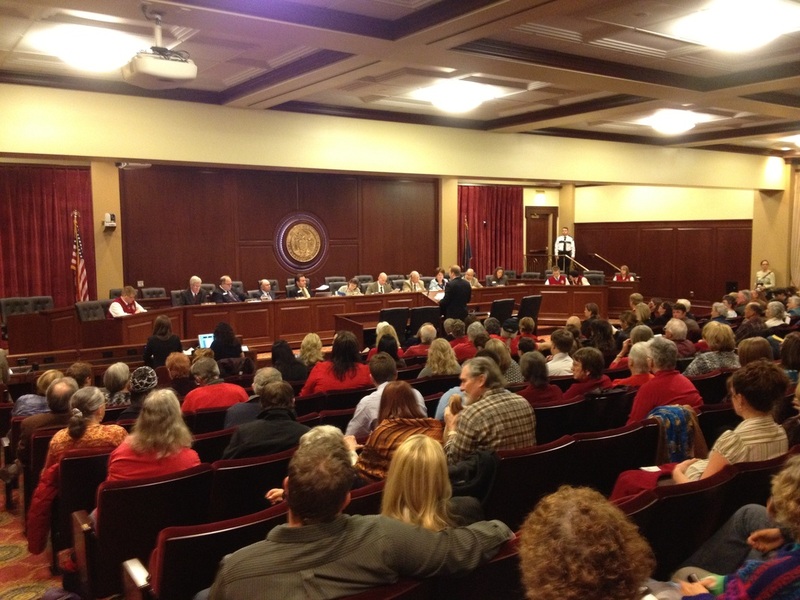 HB558 "Woman's Right to Know"
This amendment to Idaho's informed consent statutes provides life-affirming information on the State of Idaho's Health and Welfare website and requires abortion providers to dispose the web address to abortion-minded mothers. SB1165 "Pain Capable Unborn Child Protection Act"
Idaho became only the third state in the nation to pass a "Pain Capable Unborn Child Protection Act" in 2011. This legislation was based on the overwhelming scientific and medical evidence that the unborn child feels pain in the womb at levels three to five times greater than an adult. Two years later this law was struck down by a federal judge, but we are not discouraged by this setback. We press forward to protect the innocent. SB1348 "End of Life Protection"
Senate Bill 1348 was signed into law in 2012 giving Idaho the strongest end-of-life protection laws in the nation. This legislation made Idaho's Natural Death Act better, stronger and more protective of patients and their wishes. When House Bill 154 was signed into law it effectively banned remote webcam abortions by requiring the presence of the physician to perform an abortion. Idaho is a fertile field for abortion providers who have implemented this process in other more rural states like Iowa. Recognizing that there are two victims in every abortion, the "Women's Protection Act" protects the life of the mother as well as the unborn child.